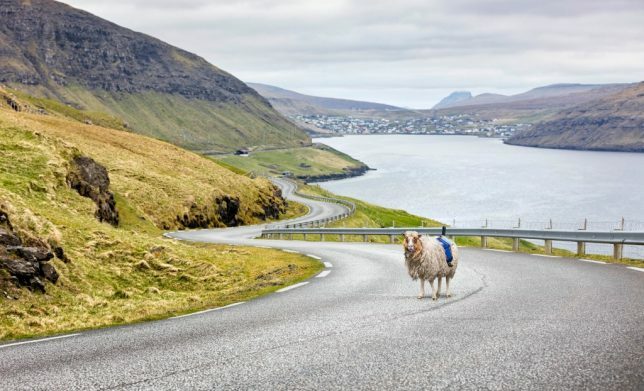 There may be many paths along the remote, windswept Faroe Islands that Google’s street view vehicles can’t traverse, but that’s where the archipelago’s many four-legged residents come in. 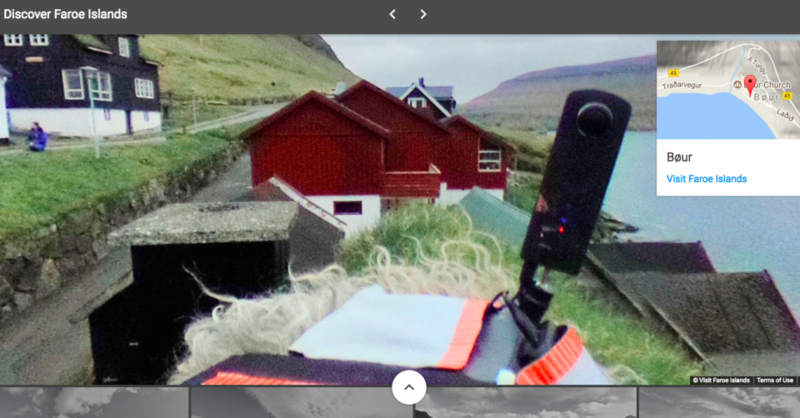 Last year, the Danish territory petitioned Google to bring its Street View feature to its shores. They felt a little left out, considering that Street View has even captured places like the Galapagos Islands and the Great Barrier Reef. Some residents of the 18-island chain decided to take matters into their own hands, proving not only that their homeland was worth documenting, but that they had simple solutions to some of the technicalities. 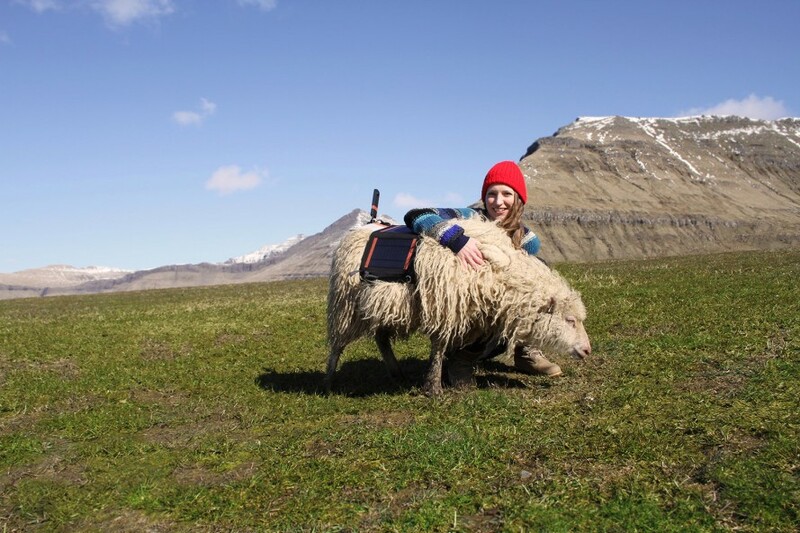 Andreassen spearheaded a campaign called Sheep View 360, outfitting five of her own sheep with solar-powered cameras attached to special harnesses and letting them roam all over the hillsides as they normally would. 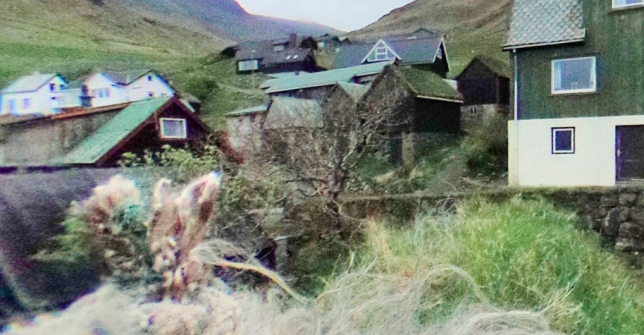 Unsurprisingly, the sheep captured some spectacular footage, wandering up onto the island’s many grassy rooftops as well. The photos were sent directly to Andreassen’s smartphone. “Where there’s a wool, there’s a way,” commented David Castro Gonzalez de Vega, Google Maps program manager.